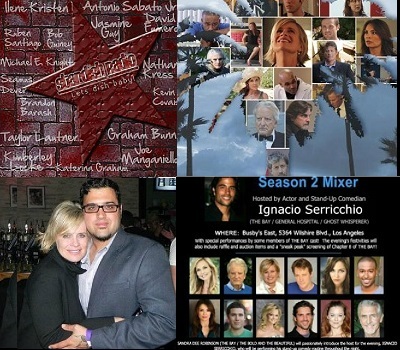 THE BAY The Series Press: STARFISH RADIO: Gregori J. Martin returns to Stardish Radio! STARFISH RADIO: Gregori J. Martin returns to Stardish Radio! 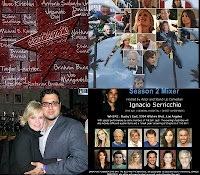 Gregori J. Martin Returns to Stardish Radio to discuss the Season Premier of his Award Winning Web Series THE BAY The Series, which will premier on Thursday April 26. The interview is scheduled to take place on Tuesday, April 24th at 11:00 pm ET / 8:00 pm PT. Listeners can call in to speak with the host at (347) 945-5423. Tune in on Tuesday, April 24th HERE.